Walmart Black Friday: Hot Wheels Gift Pk $39.97 (Reg. $54.97)! Walmart Black Friday: Hot Wheels Gift Pk $39.97 (Reg. $54.97)! 50 Cars! 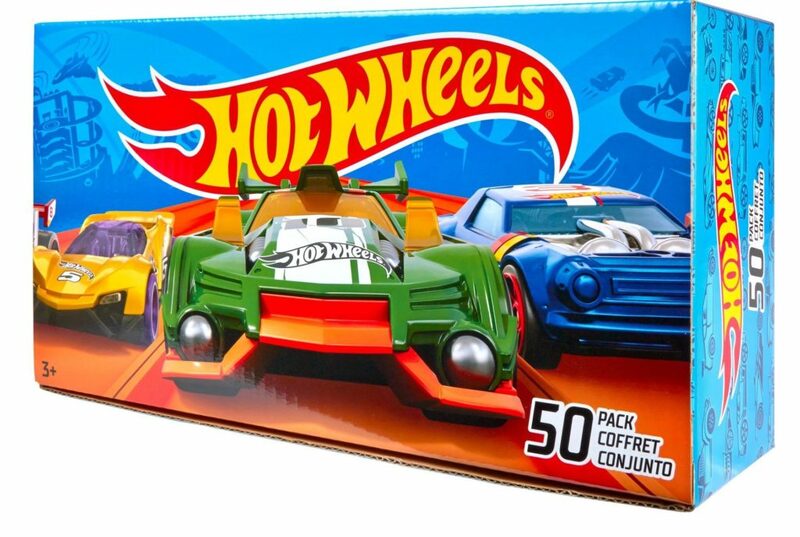 Do you have a Hot Wheels fan on your gift list? This HUGE set of 50 cars is priced at $39.97, with free two day shipping! This is just 80¢ per single car, so a nice deal!! Click here to shop! Please note- styles do vary with gift packs. One of the biggest Hot Wheels packs available with a total of 50 cars! Did you see this? 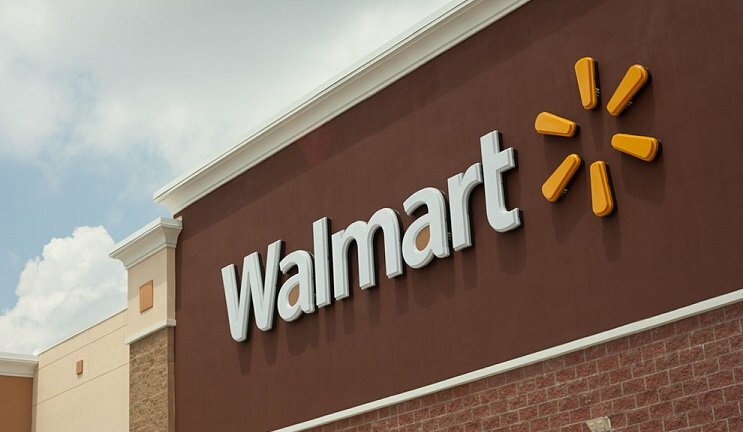 Walmart Black Friday Ad- Check it Out!